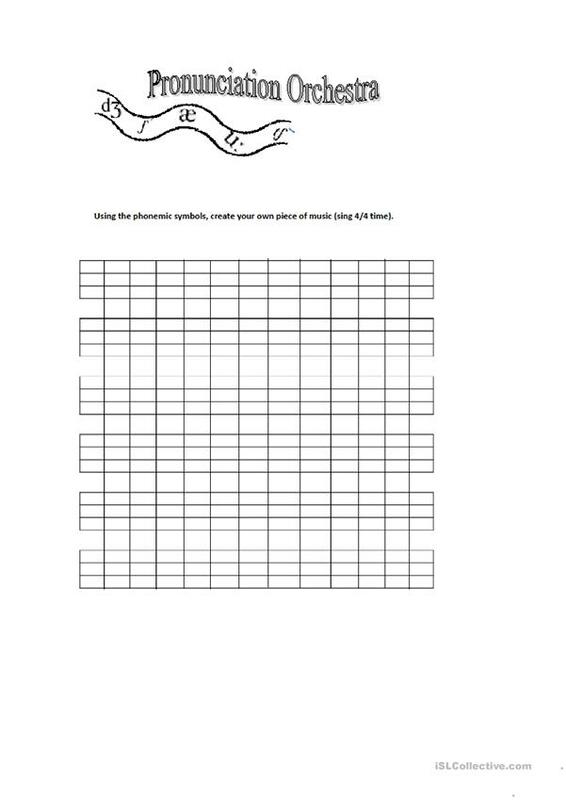 A fun activity to use the phonemic sounds to create music. I have used this with adults and teens to much hilarity. I even have some great rap beat videos as a result. I usually introduce the topic by writing /da:/ four times across the board. I teach them the two different sounds, then the two sounds together. They then have to repeat the sounds as I point to them. Using no particular timing we do this twice. Then we do it to create the well know Beethoven intro..... get the picture. Students then use the sounds you have chosen for that lesson to create their own piece of music, which they then perform, each person having their own sound to make. the only limit here is their imagination. Fully editable, feel free to replace the phonic symbols on front page to that of your own preference. I just happened to be trying to tie my lesson to their study book. The above downloadable printable is a great resource for business/professional students, high school students, elementary school students, kindergartners and nursery school students, adults and students with special educational needs, learning difficulties, e.g. 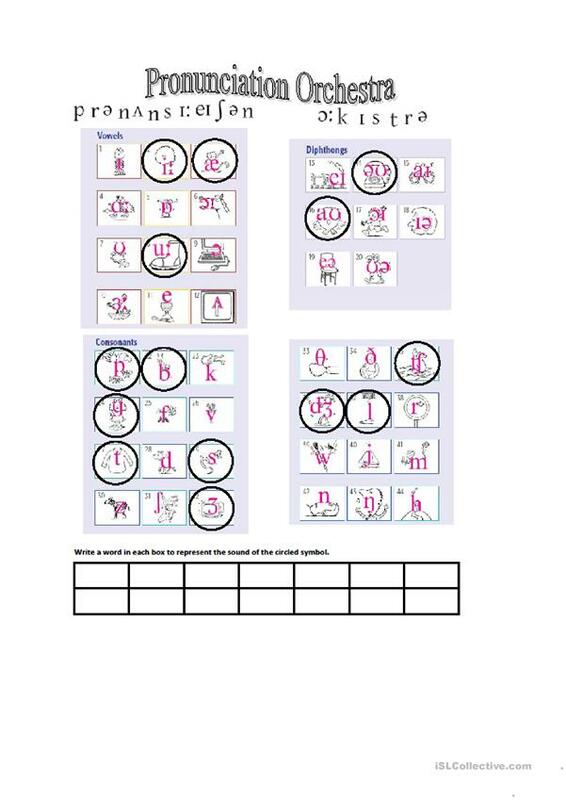 dyslexia at Beginner (pre-A1), Elementary (A1), Pre-intermediate (A2), Intermediate (B1) and Upper-intermediate (B2) level. It can be used for strengthening your class' Listening and Speaking skills.